A friend in USA or elsewhere abroad. 6000 INR in your account and an international credit card. 2 to 6 Months of patience. Wait one of the American festival days around which discounts are offered on a few selected items only. I ordered Men's Bikila around Labor's day at 40% discount (at 54 USD instead of the usual 90 USD). 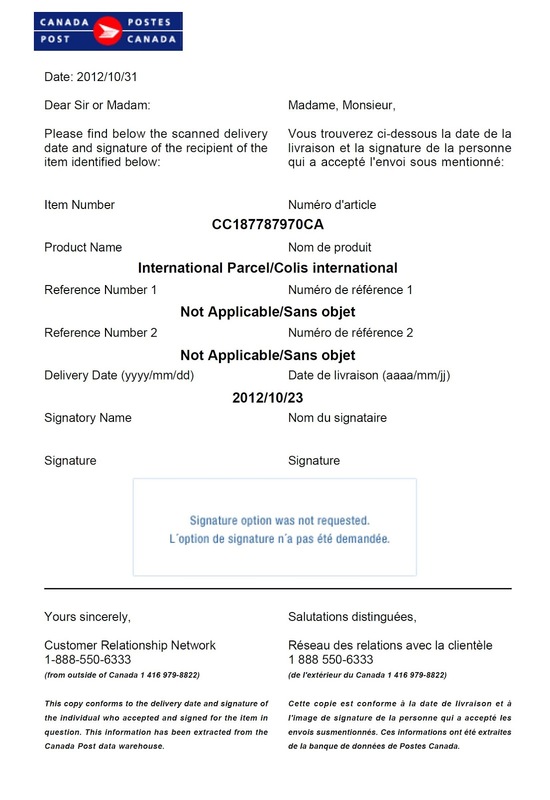 Get the item shipped to your friend's place in USA/Canada using your international credit card. I got it shipped to my friend Sneha's place in Canada. Shipping was free for USA/Canada. Write up a letter addressed to "The Office of the Commissioner of Customs (Import)" of your nearest big city in India. I addressed it to the office at the Airport Parcel Sorting Office, Mumbai. The letter should say that the value of the goods is less than 10,000 INR and is meant as a gift from your friend to you. Also specify what is actually inside the package (i.e. shoes) and attach a copy of invoice (should be addressed to your friend) along with the letter. Ask your friend to forward the shoes to you using SpeedPost (a.k.a. 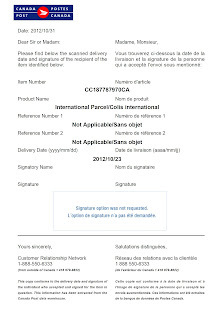 Express Mail Service) ensuring that the letter+invoice is attached to the outside of the package in a plastic sleeve. Use the cheapest post option to ship the shoes onwards to India. Sneha used the land express post which cost 50 Canadian Dollars (Air express post was 80 Canadian Dollars). Ensure that whatever option you use, has a online tracking feature. Indian laws prohibit you from importing goods of value greater than 2000 INR. If you do, you will be fined and an additional flat 40% duty will be assessed on your goods. This is totally mental, but there is a way around it. As per law, you can receive gifts from your friends abroad of value upto 10,000 INR without paying any fine or duty. One of my past experiences is recorded here. So as an experiment, I got Sneha to ship these shoes (with the letter attached) to see if it passed smoothly through the Indian Customs . And it did. Here is my timeline. Labor Day was on Monday, September 3, 2012. I ordered the shoes on 4th September 2012 - it was still Labor Day in USA. The shoes cost me 54 USD. Two days later the charge appeared on my credit card as 3,124.32 INR. The website tells you how to measure your size while ordering. +8 days on September 12, 2012: Shoes arrived at Sneha's. She wasn't at home when they tried to deliver, so she had to got to the post office to pick them up. 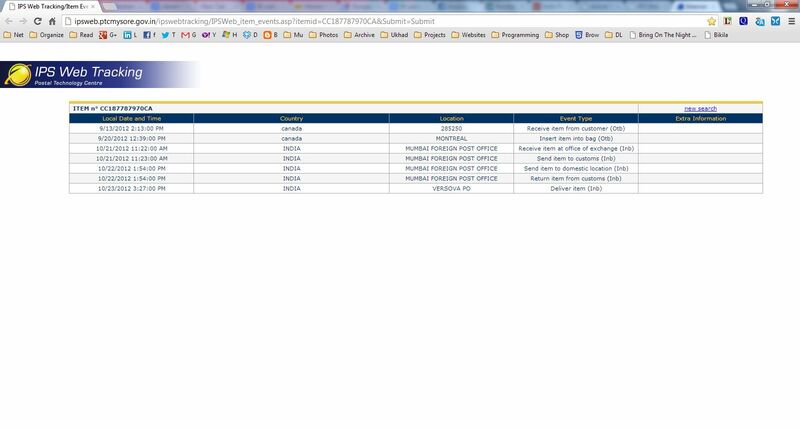 +10 days on September 14, 2012: Sneha Shipped them via Land Express Post for 50 Canadian Dollars (~2700 INR). They issued a standard EMS tracking number. +49 days on October 23, 2012: Post man delivered the package home at my Mumbai Residence. While the shoes were in transit, I could track them on the CanadaPost's website as well as IndiaPost's IPS Web Tracking site. IPS Web Tracking is not the same as tracking tool on the homepage if IndiaPost. IPS Web Tracking presents a combined information from all the worlds postal services as the package makes its way to you. IPS stands for International Postal System, more information here. The goods valued at 54 US Dollars (approximately equivalent to 3000 Indian Rupees) are meant a a GIFT for Mr Anurag Chugh. A copy of the original invoice is attached as proof of value of the goods. I understand that as per Indian Import Laws, the receiver is allowed to receive gifts from friends abroad of value upto 10,000 Indian Rupees without imposition of any fine or custom duty. Upon arrival of the package at the Indian Customs, I hope that you will forward the package to Mr. Anurag Chugh without imposition of the same. Did the size fit? what is ur foot size in inches? My foot size is between 10.5 and 11 inches. I usually get 11 inches shoes. Vibrams fit me perfectly! Actualy i got it cheaper and in 15 days. You have sites which now can direct your package. So as you said wait for BIG US SALE. Then same time hunt for coupon of that particular site to get like 5-6 $ discount. Then ship it to Borderlinx. Borderlinx opens up the package removes the box (so that cargo weight is down) for 2000 odd bucks get it shipped to India. So total cost approx 5K and 15 day shoe is with you. @Vagabond thanx for the updated info!!! Wow that is a good guide thanks, btw now these shoes are available on globalbuy ebay. For around 6 to 7 k all inclusive and I have purchased before from ebay global buy it takes a week max 10 days. My only concern is my feet are broad. Its 4 inches around the front sole and little less that 4.5 inches from the small toe to the thumb. I am assuming if you have a 11 size then you might have broad feet I am 1 size less. 9.5 but I wear a 10. Could you please check the width of your feet(I hope thats not too much to ask :) ) and see if its around 4.5 or more. Then these should fit me too. I read a lot about these shoes and how its the next best thing to bare foot. I always have exercises and played on barefoot in college days. Now the roads in this city are too dirty with people spitting paan/gutka everywhere. So I guess this is the best option. P.S. I hope it does not post twice. When I signed in to post it did not give me a message that my comment was posted so posting again. I think you will just have to take a chance, vibrams are stretchable. Also, I tried running with them on sand, brokjen roads, on small pebble/broken gravels... didn't hurt running that way on any of those routes. @Anurag Thanks a lot Around the ball even my feet are 4 inches. WHat is the length of your feet from the tallest toe to the heel. BTW Globalbuy of Ebay works differently. You must have heard of the ship and forwarding, They i2international is one such shipper, they simply buy it from these merchants on our behalf and ship it to us. 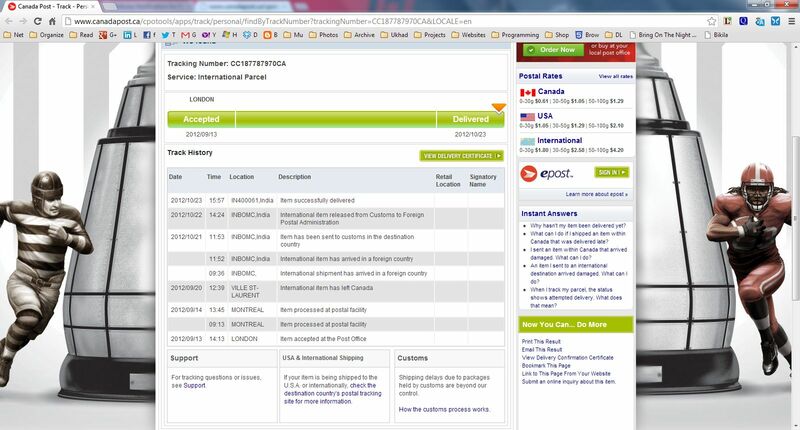 I have purchased a HTC ONE V CDMA and a case from GEB and it reached in a week. BTW I saw the Adidas one which is just like the 5 fingers. They did not have my size. It costs 6000 rupees. Anyone who has a smaller size(UK7) can get the same one for 1999 on yebhi.com...Darn I wish I had smaller feet. hahaha. 4k less. If I would have got it at that price I would have purchased. But I think if I am going to pay 6k I better go in and import the vibram. What do you think @Anurag? Will check and post my measured feet size when I am at home. Checked my size as per the instructions in the video .. its somewhere between 10.5 and 10.75 inches!